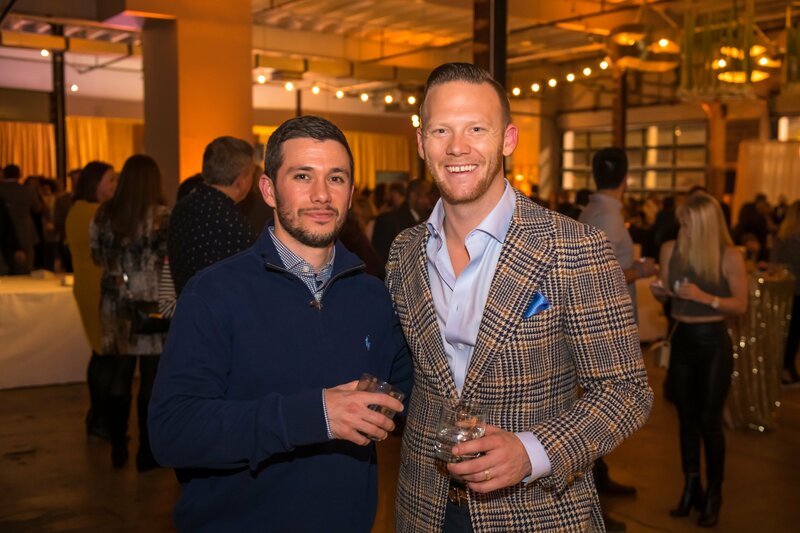 The 7th annual event was held at Dock 5 at Union Market. 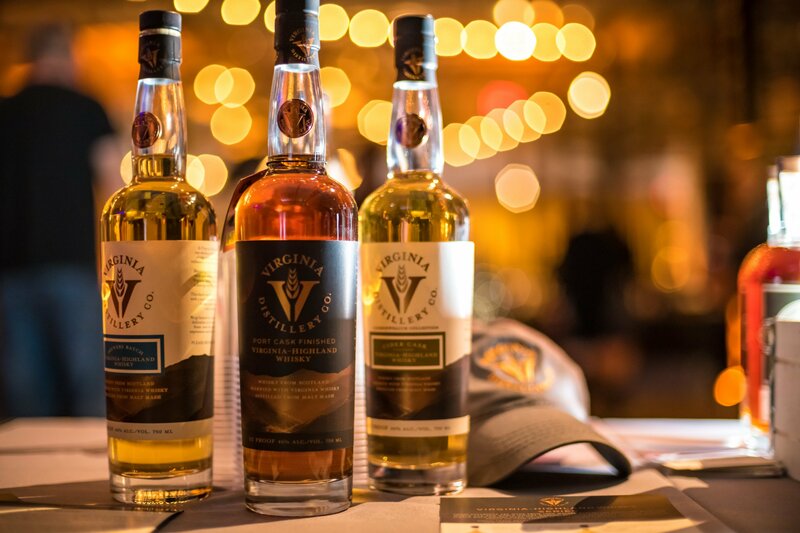 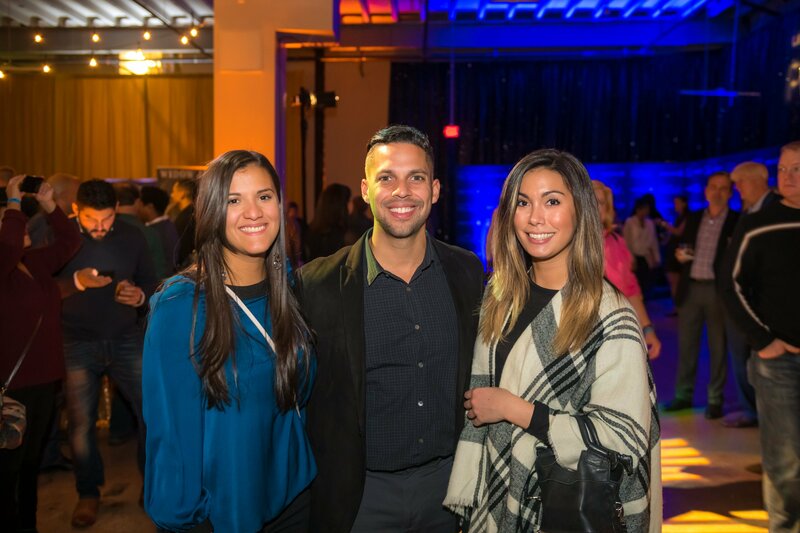 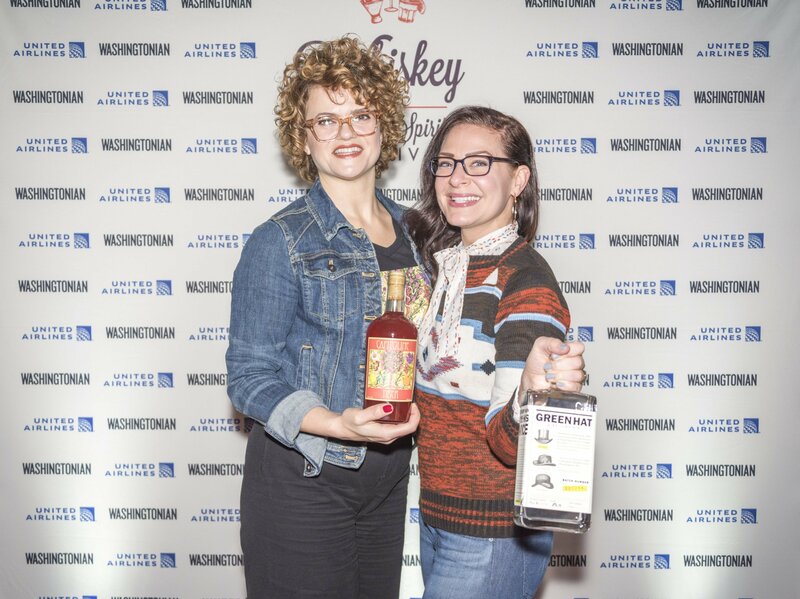 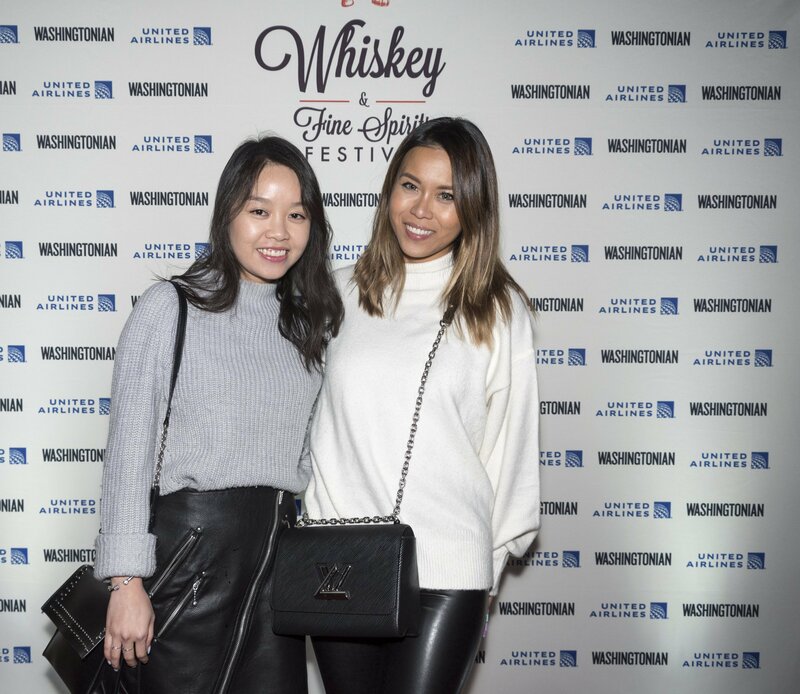 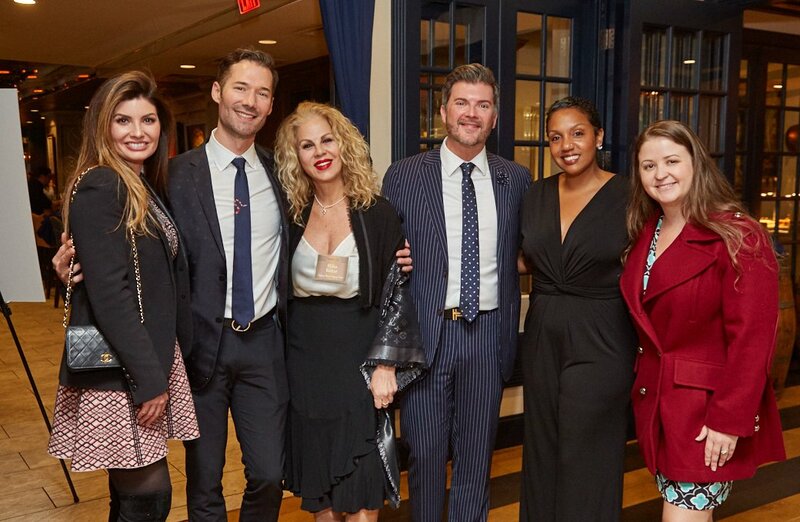 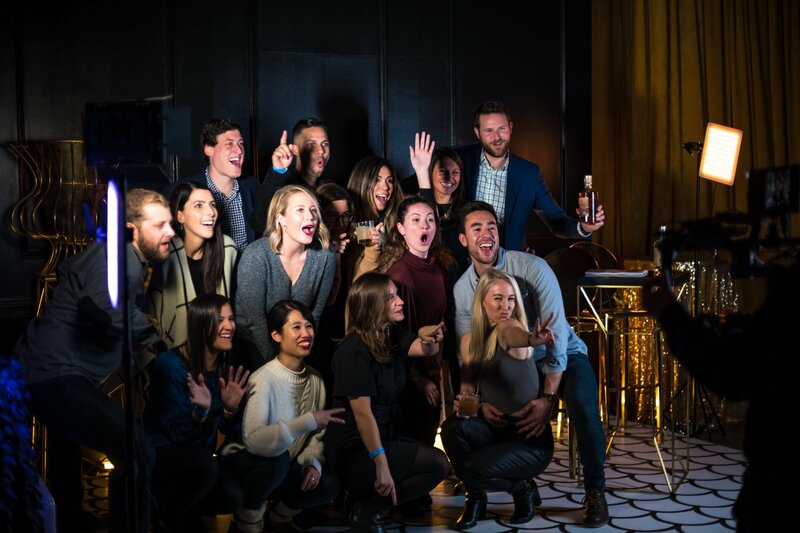 Washington area spirit lovers braved the chilly November weather and gathered at Dock 5 on November 15, 2018 for Washingtonian’s 7th annual Whiskey & Fine Spirits Festival. 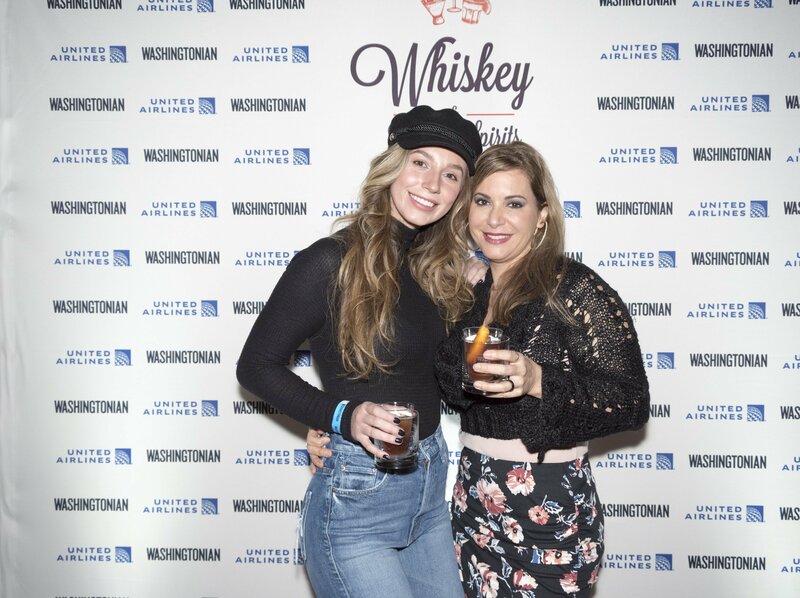 Guests enjoyed unlimited tastes of premium spirits like whiskey, scotch, bourbon, vodka, gin, tequila and rum from over 20 distilleries and distributors. 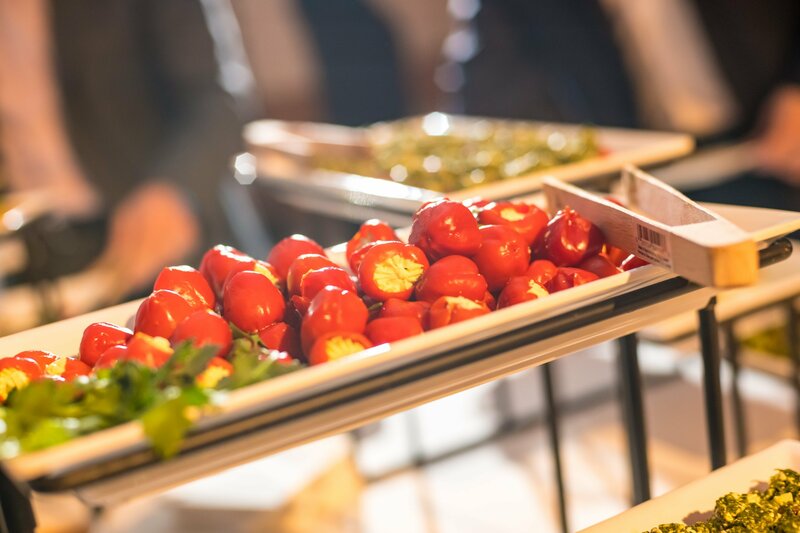 Ridgewells Catering provided delicious light bites to attendees as they grooved to beats by Pike Productions. 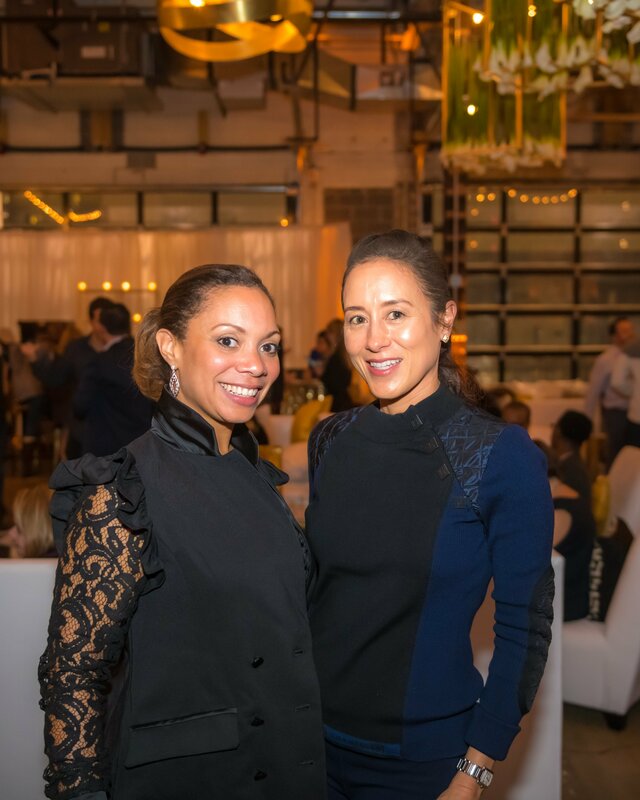 Attendees were able to peruse the new Porsche Cayenne vehicles that were located at the entrance of the event as well as relax in United Airline‘s Polaris Lounge seats while sipping on Old Fashioned’s from the airline’s speciality bar. 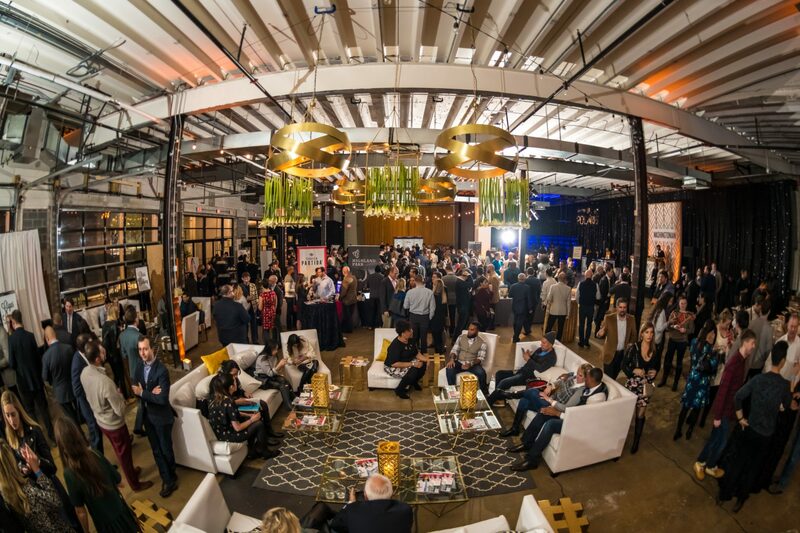 A modern twist on art deco decor was provided by Amaryllis Floral & Event Design that featured gorgeous oversized floral installations and plush lounges for guests to mingle in. 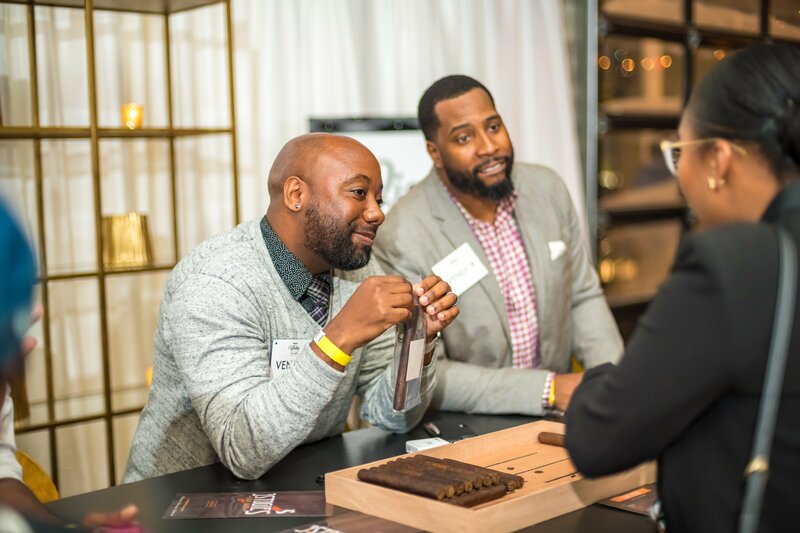 Between sips, guests could have their personal tasting glass etched by Meant To Be Calligraphy, select a cigar from the 3 Stogies Cigar Lounge, and create an Instagram video at the OM Digital Video Studio. 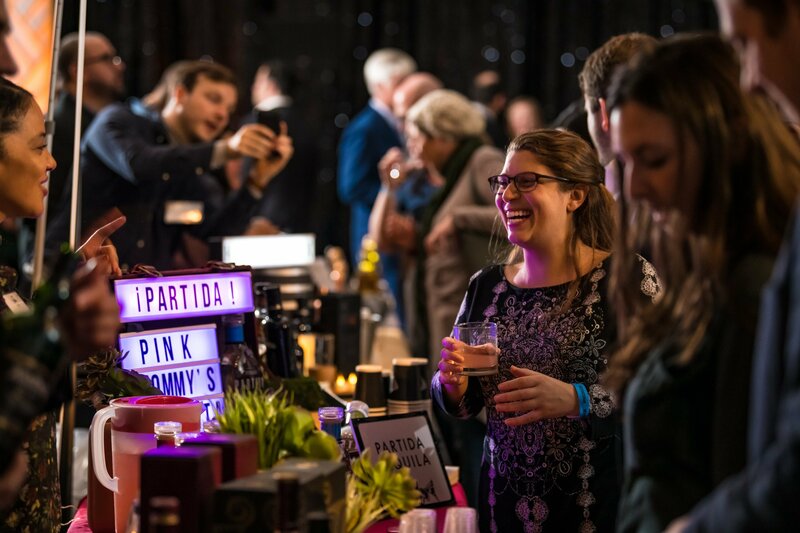 Thank you to our partners: Amaryllis Floral & Event Design, Dock 5, Fabrication Events, Meant To Be Calligraphy, OM Digital, Pike Productions, Ridgewells Catering, and 3 Stogies Cigar Lounge. 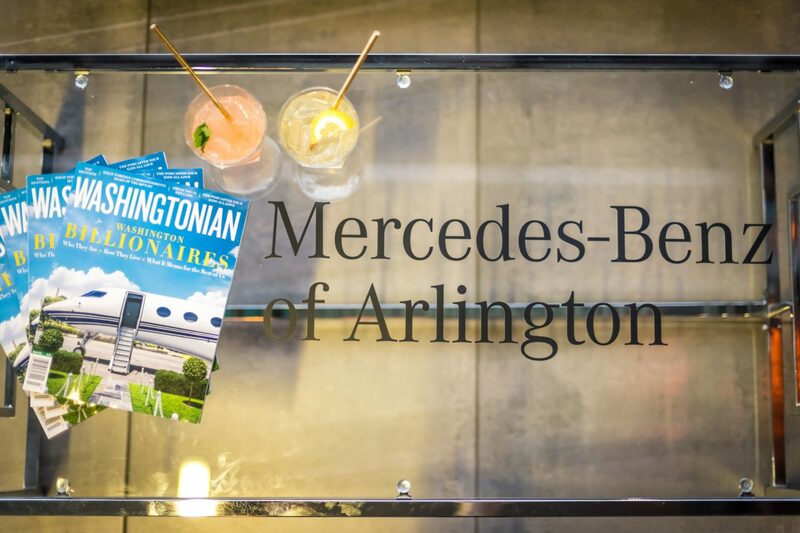 Thank you to our participating vendors: Ace Beverage ,Barr Hill, Basil Hayden’s Two by Two Rye, Blackleaf Organic Vodka, Blade & Bow Whiskey, Bulliet Rye Whiskey, Capitoline Vermouth, Cotton & Reed, Crown Royal, Dida’s Distillery, District Distilling Co., Falls Church Distillers, Filibuster Distillery, Founding Spirits, Green Hat Gin, Heaven’s Door Whiskey, Highland Park, Johnnie Walker, Kilbeggan Single Grain, KO Distilling, Le DeSales Restaurant, Lyon Distilling Co, Maker’s Mark, MISCellaneous Distillery, Noble Coyote Mezcal, One Eight Distilling, Partida Tequila, Roca Patrón, Samson & Surrey, Sloppy Mama’s BBQ, STOLEN Spirits, Springfield Winery Distillery & Brewery, Suntory Whisky Toki, Twelv 31, Virginia Distillery Co., Whistlepig Rye Whiskey, and Widow’s Jane. 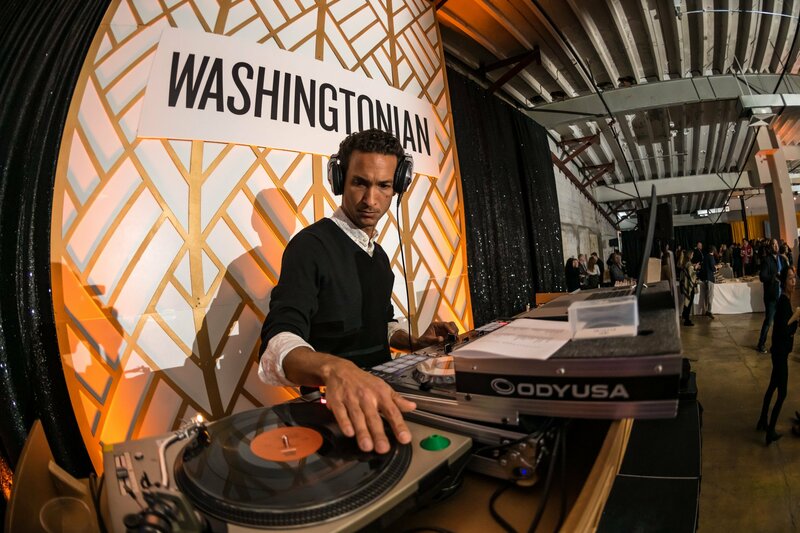 Photos by Doug Van Sant and Lauren Bulbin. 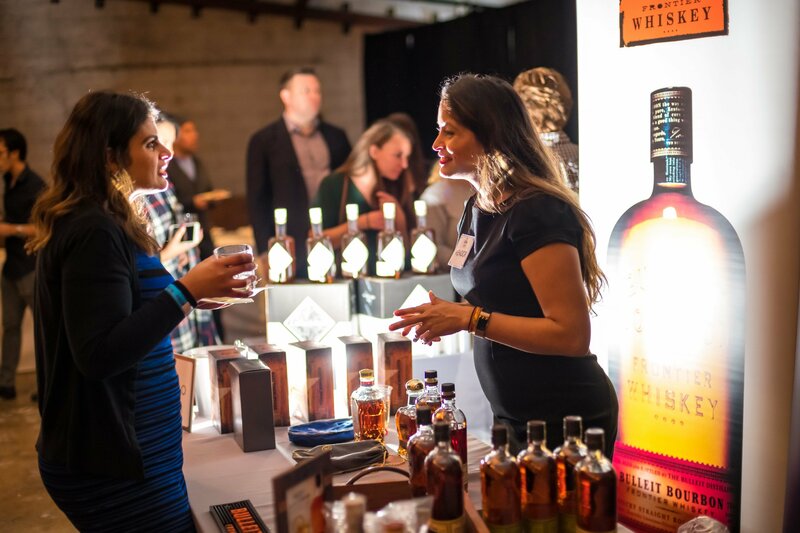 Kat Hamidi and Brandy Boulder. 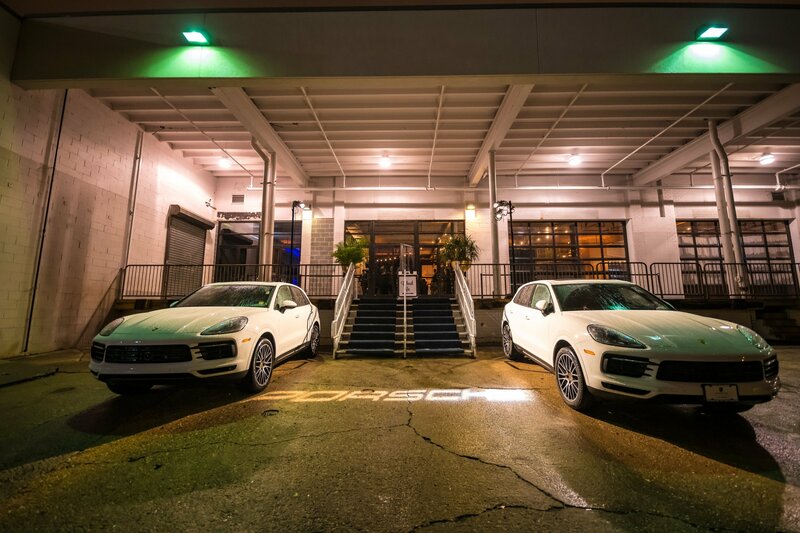 Guests were greeted at the entrance of Dock 5 by two new 2019 Porsche Cayenne SUVs. 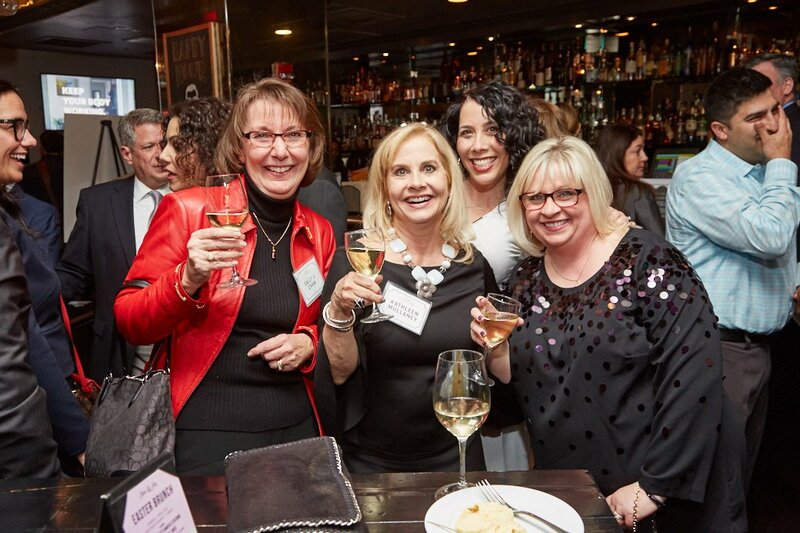 Carol Benfelst and Reagan Lake. 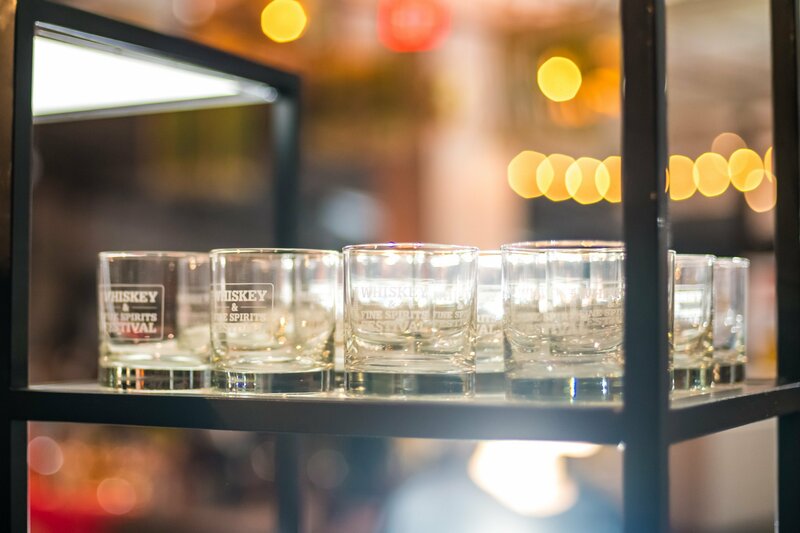 Upon arrival guests picked up their Washingtonian rocks glasses for tastings. 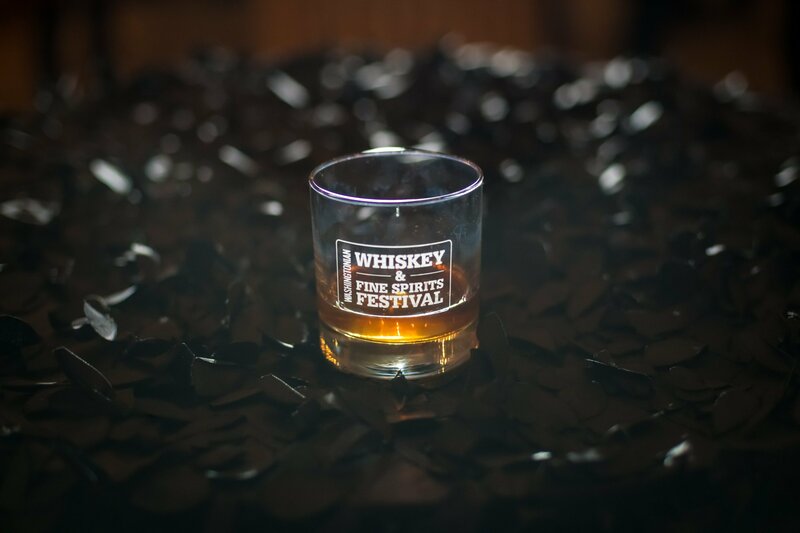 Guests could sip spirits other than whiskey, including bourbon, gin, tequila, and more. 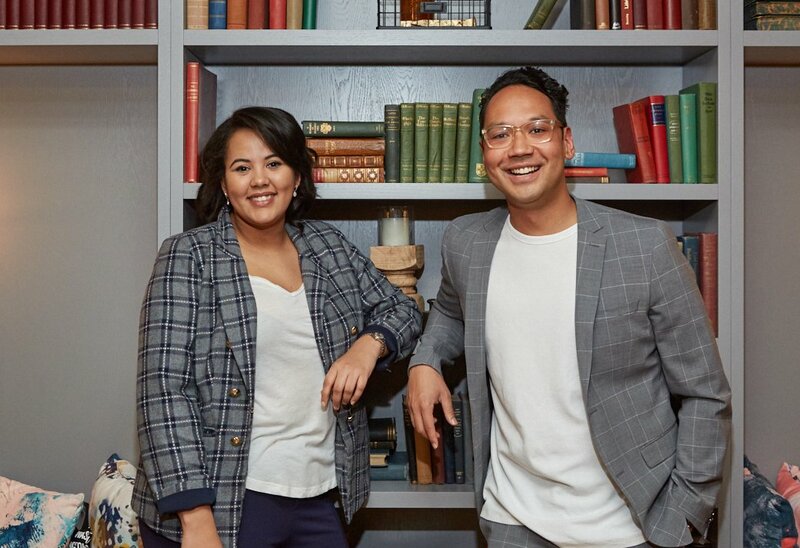 Tu Nguyen and Joy Diffley. 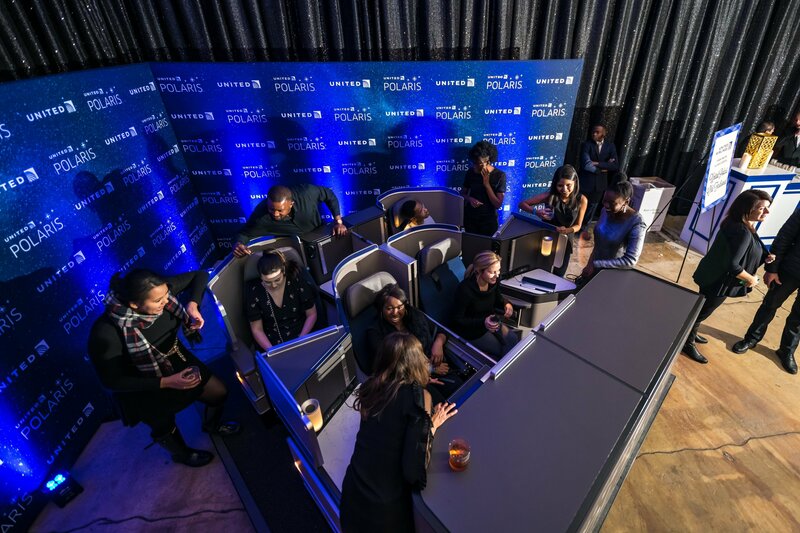 United Airlines brought their United Polaris lounge seats for guests to experience. 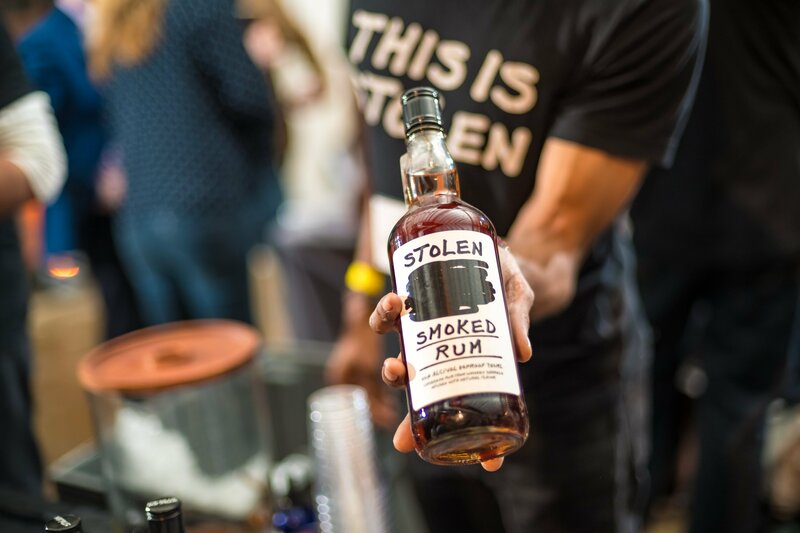 Vendors outfitted their tables with their bottles and takeaways for guests. 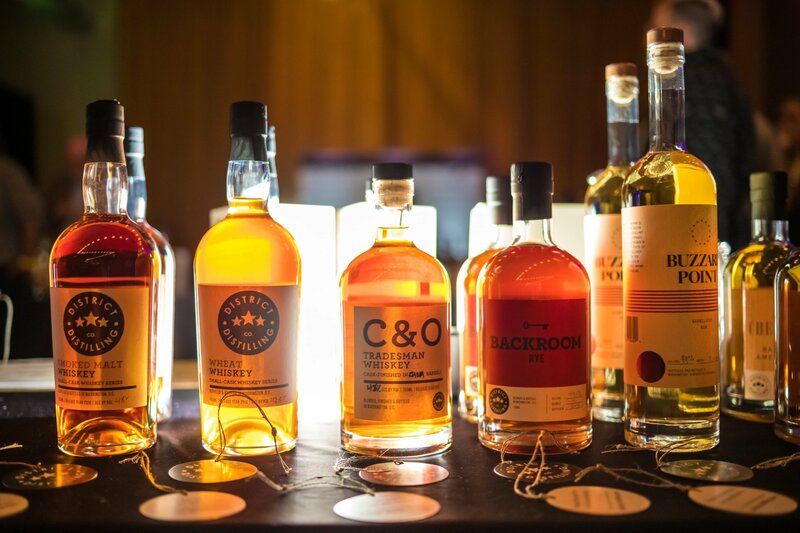 Guests spoke with vendors from local and national distilleries and distributors. 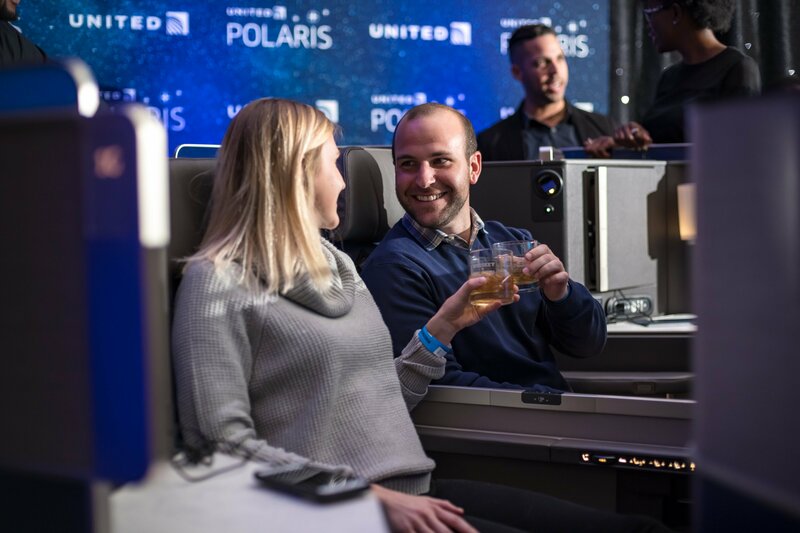 Guests enjoying the United Airlines Polaris lounge seats. 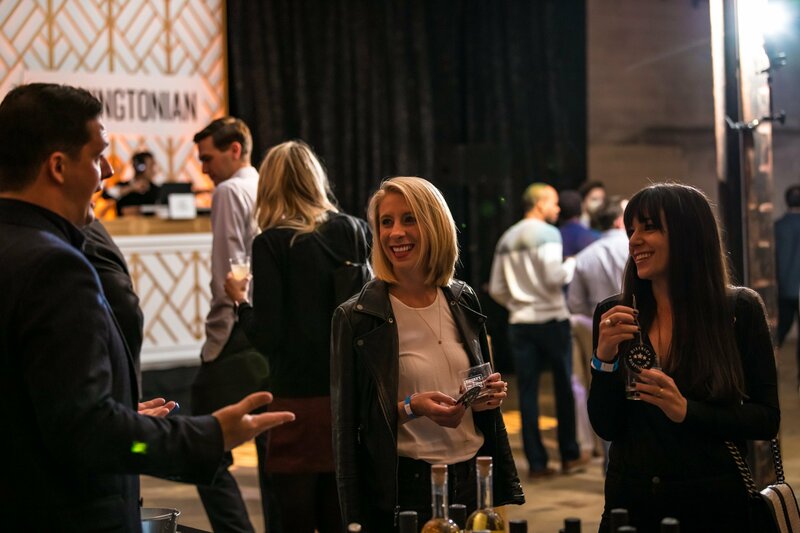 Some vendors poured cocktails to showcase how you can use their spirit for a mixed drink. 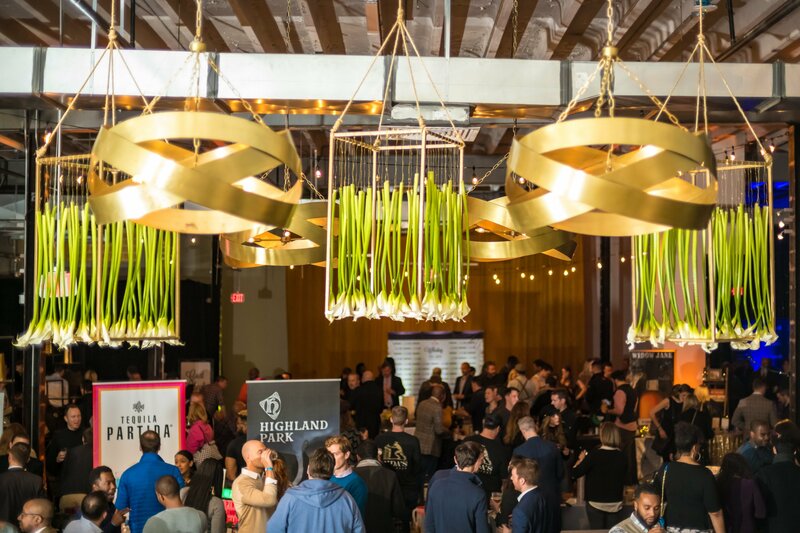 Ridgewells Catering provided hors d’oeuvres at the event. 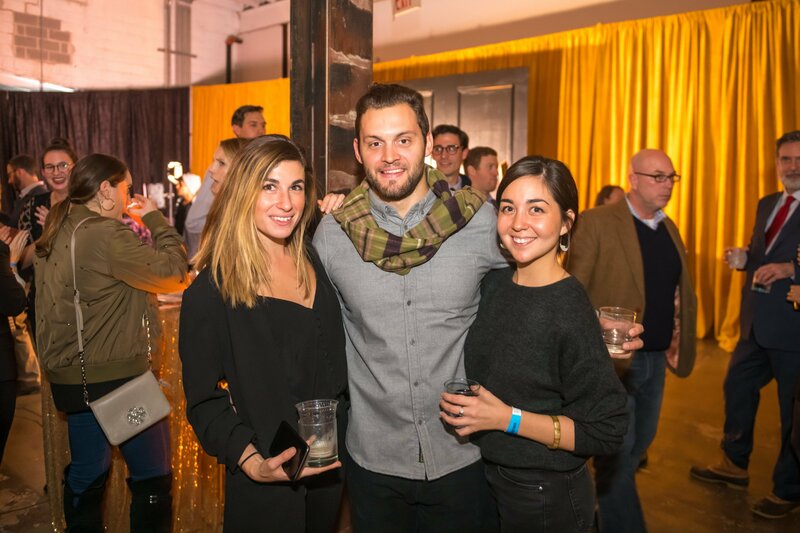 Italia Peretti, Michael Frascella, and Anne Marsh. 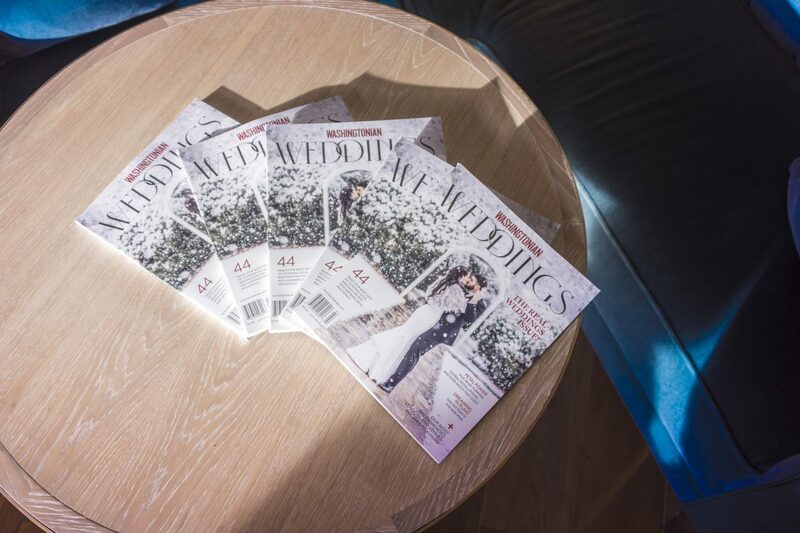 Amaryllis Events brought in decor to create a modern art deco inspired aesthetic.